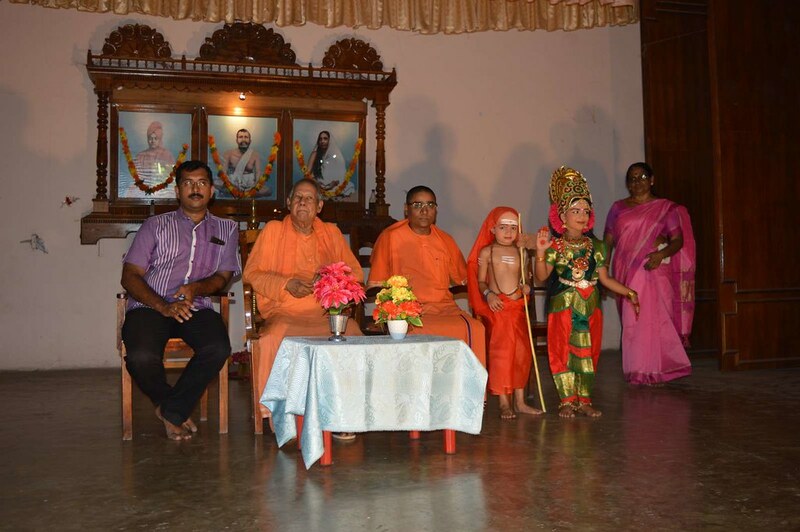 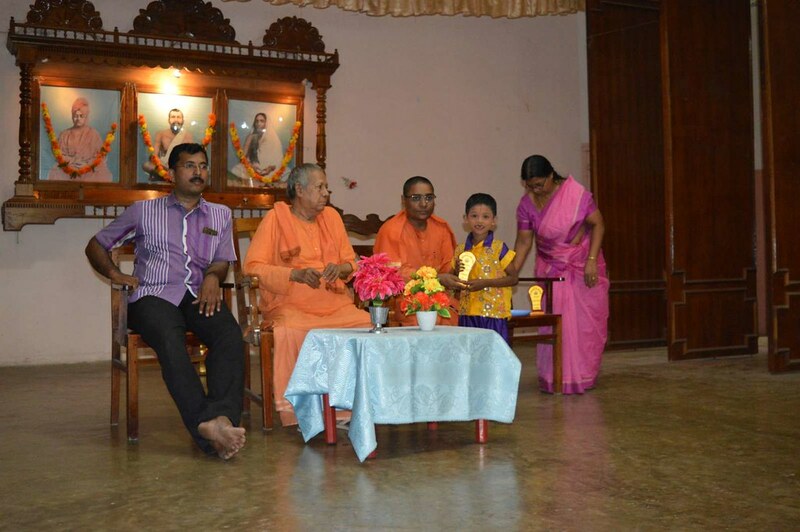 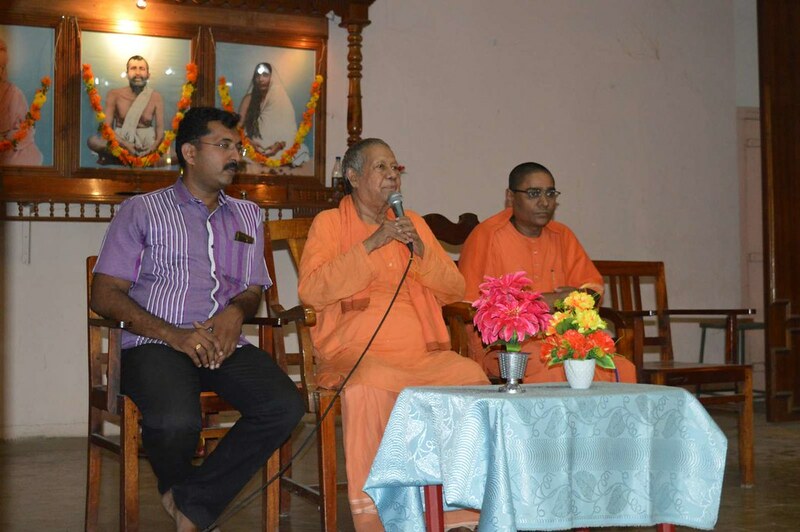 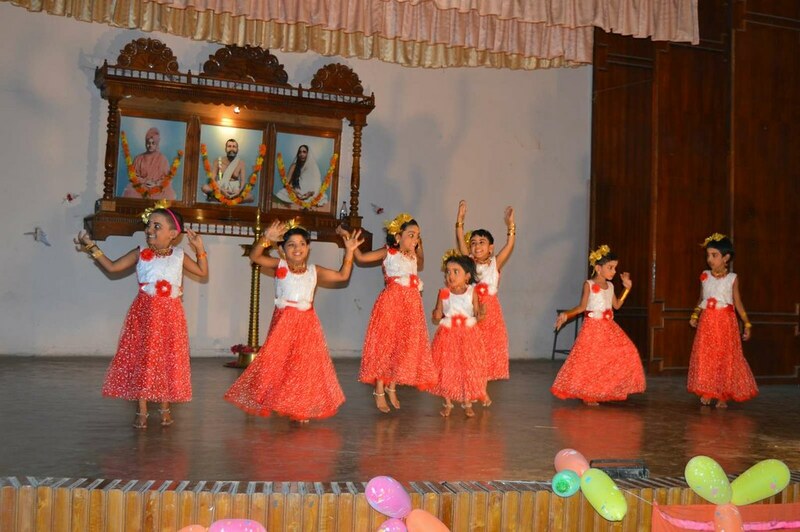 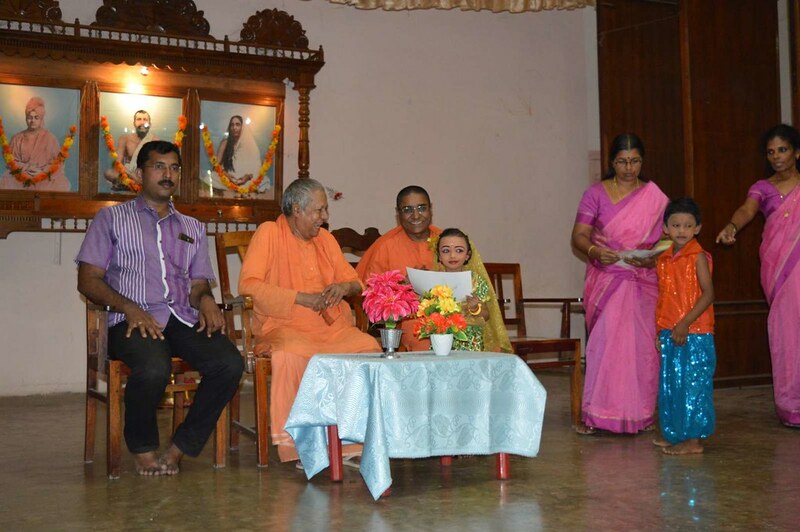 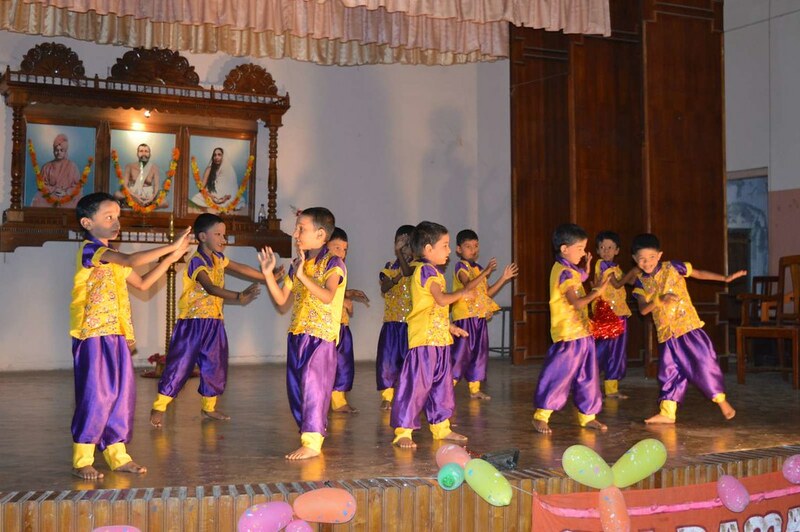 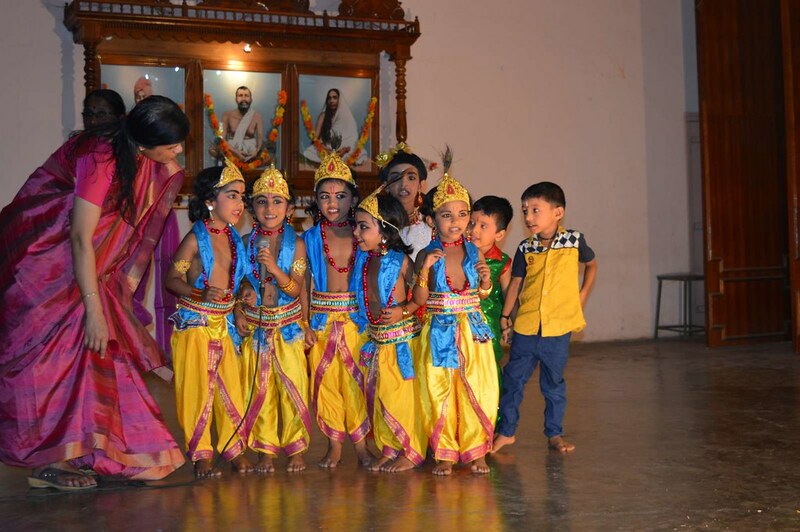 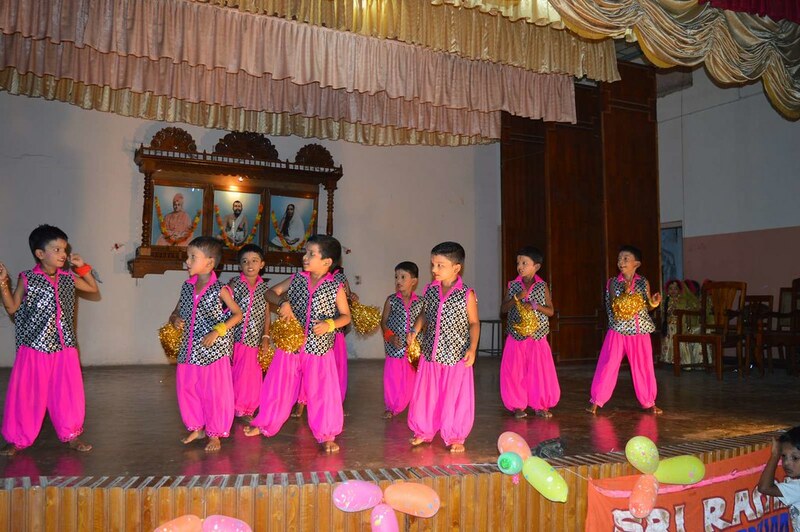 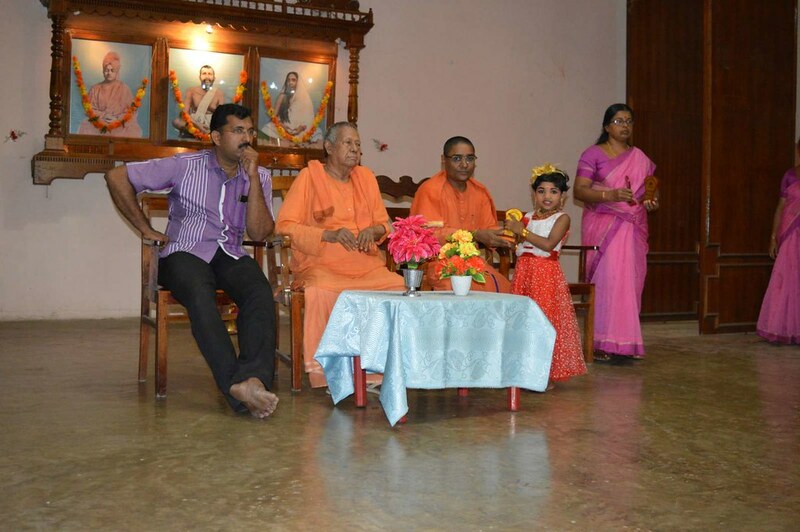 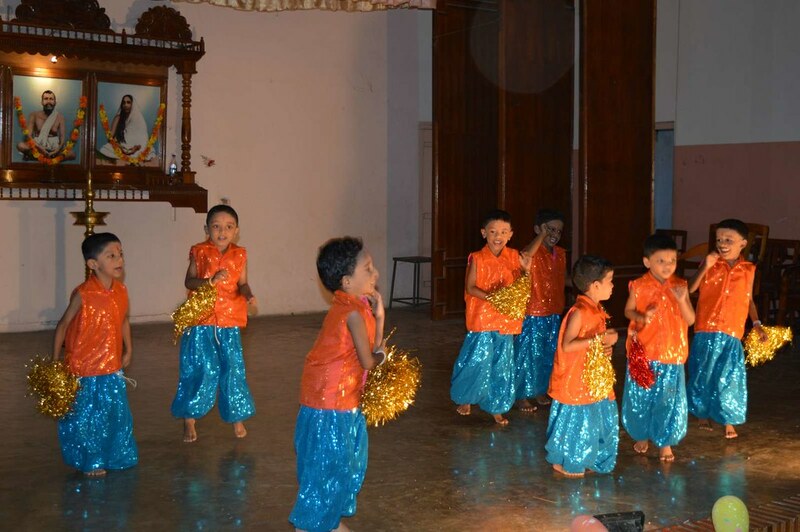 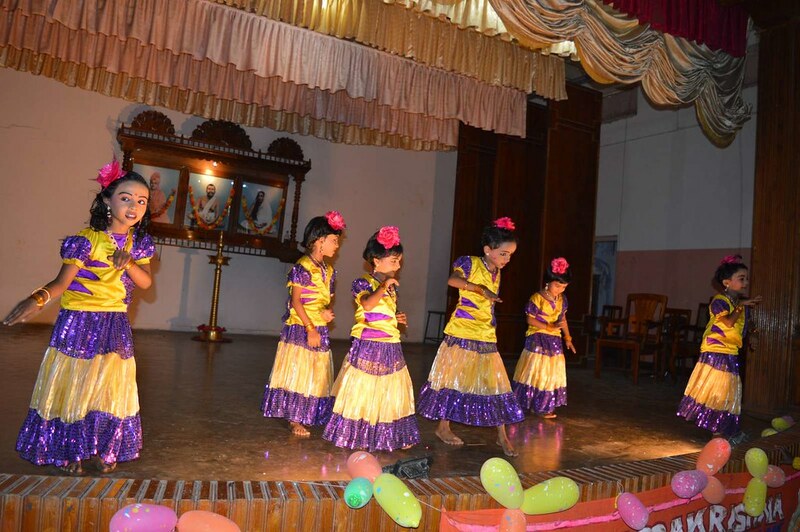 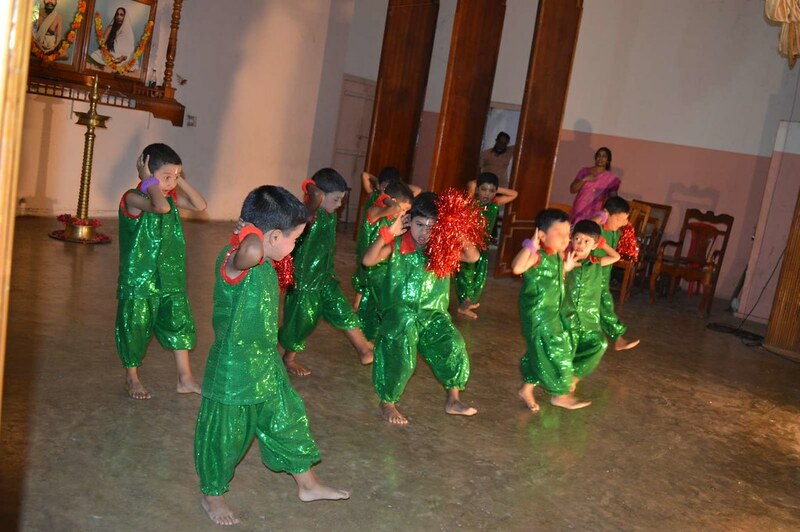 Ramakrishna Advaita Ashrama, Kalady, celebrated the 20th Annual Day of Sri Ramakrishna English Medium Nursery School on 2 March 2018 in the Ashrama auditorium. 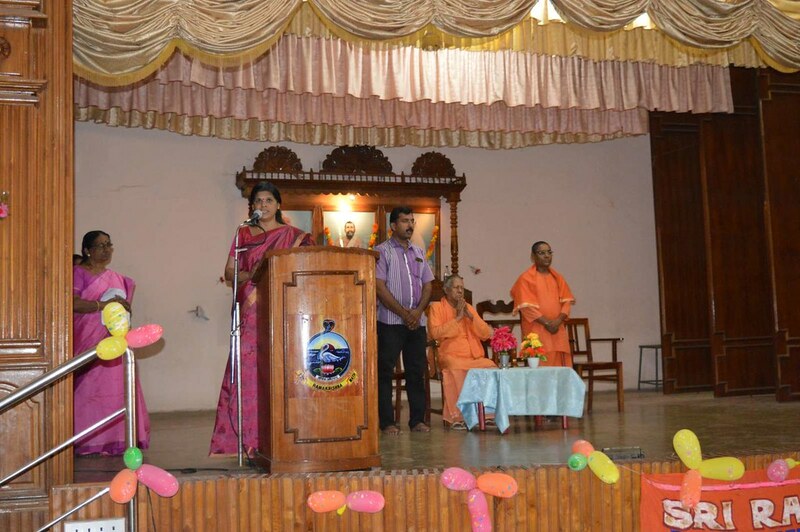 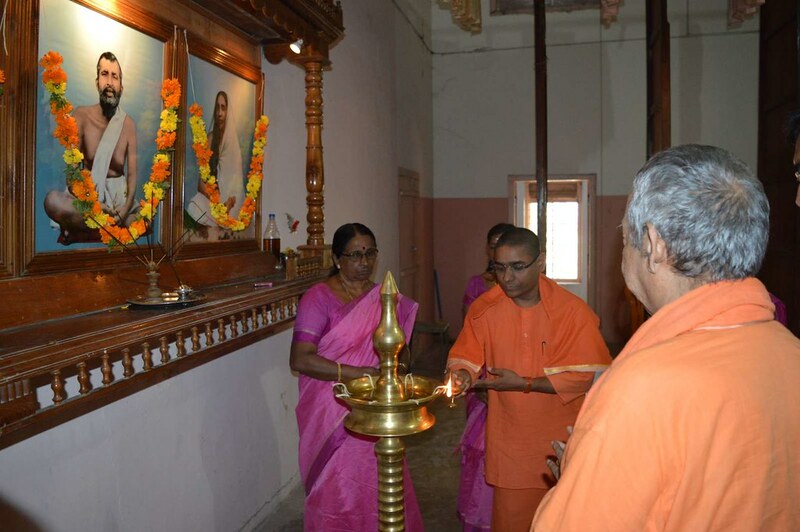 Programme started with prayer, song, lit the holy lamp, PTA president address, benediction by Swami Golokananda ji Maharaj and presentation of the annual report by the Headmistress. 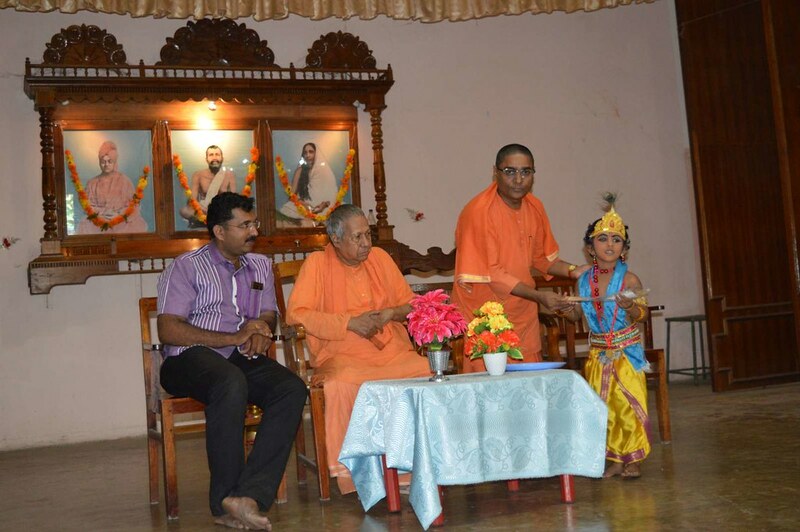 Certificates, cash award, memento and trophy were distributed to the winners in various competitions. 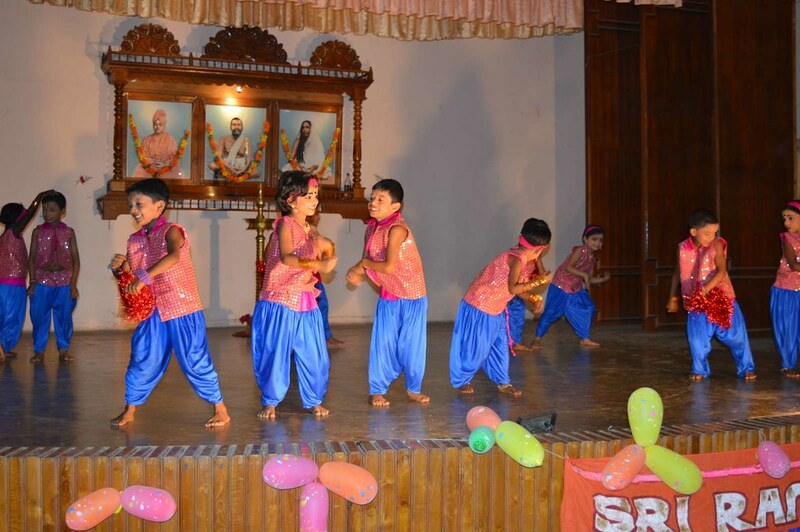 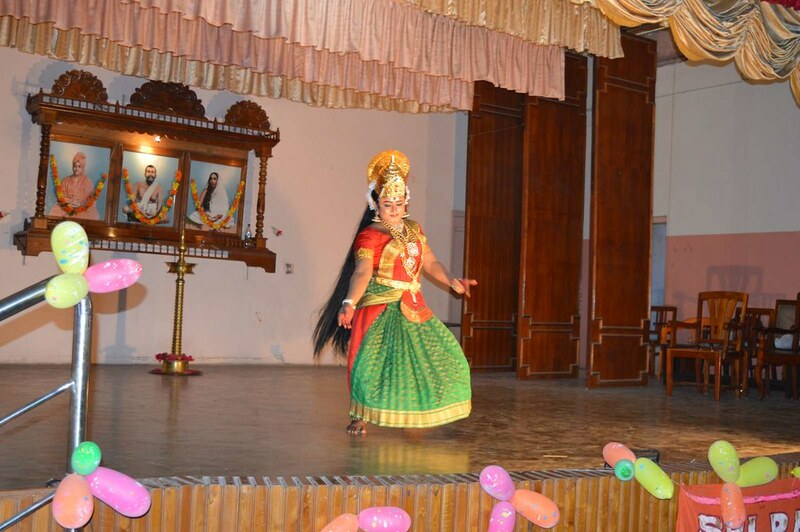 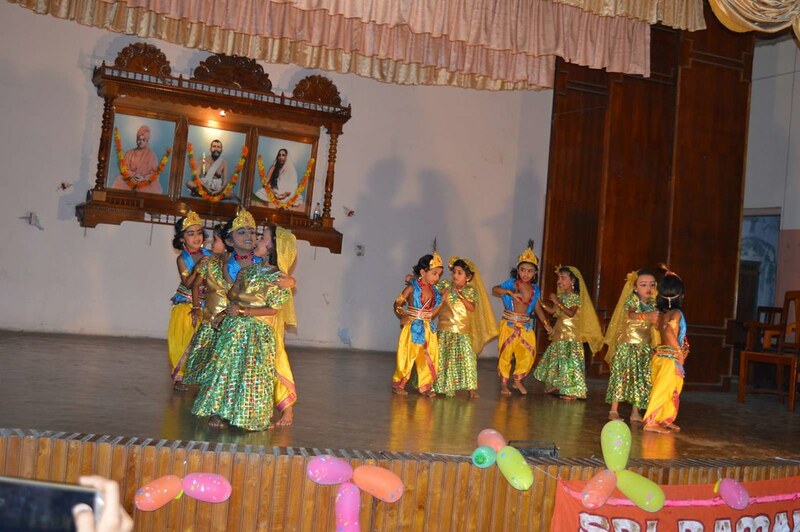 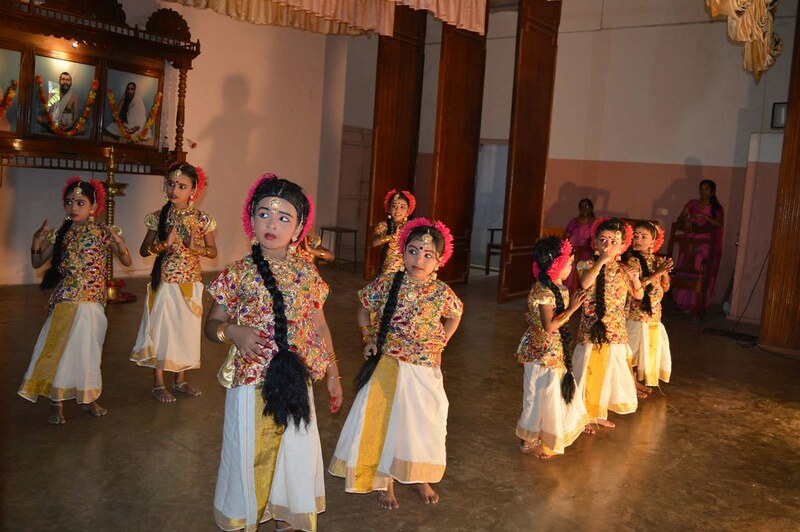 A team of ninety students presented various colorful cultural programme. 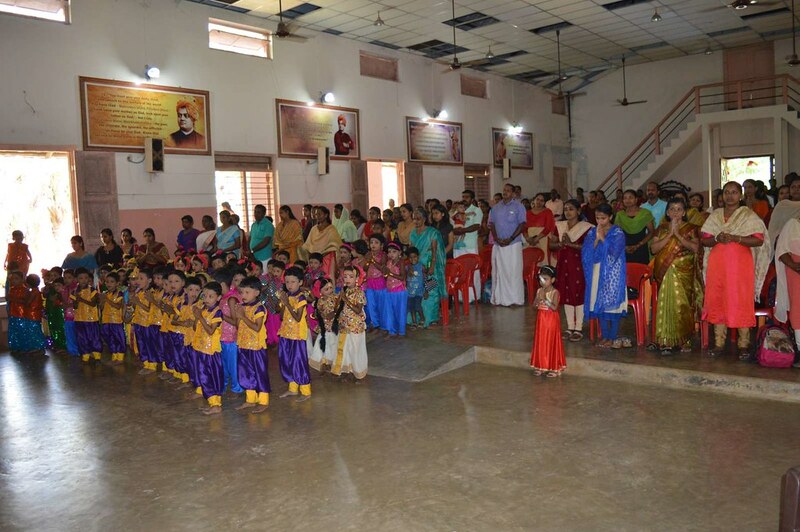 The function ended with National Anthem.